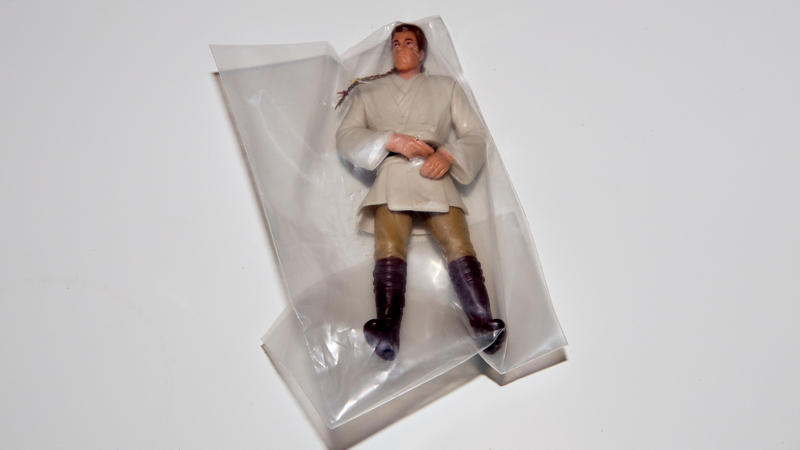 I’m really excited about that Jabba’s playset / dio piece. That’s the highlight of the day for me. The vintage Tarkin makes the retro line more interesting to me for sure... do we know details on the exclusive and how tough it’ll be to get. 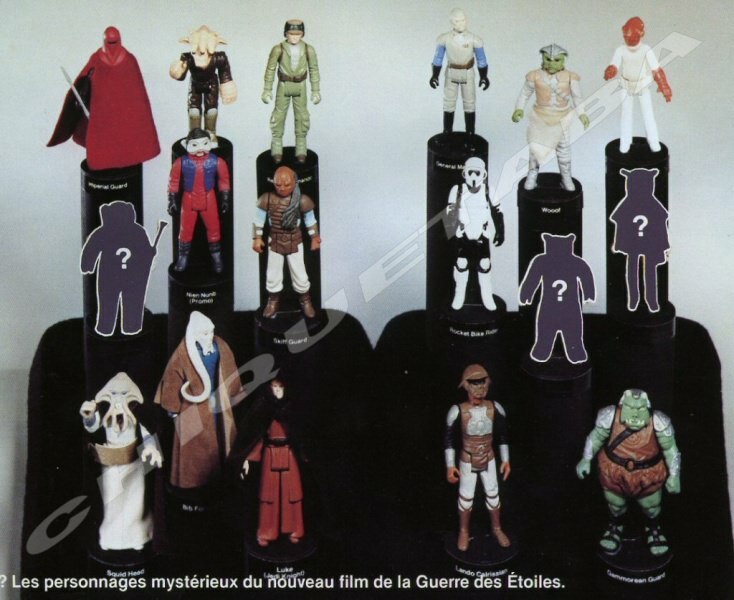 So... Kenner-style Star Wars figures? Pros and cons of that model? I'm thinking about buying one, I'm leaning towards the Sony X930e and while I've been reading a lot, I don't have a lot of recommendations from people who I KNOW don't have an agenda. 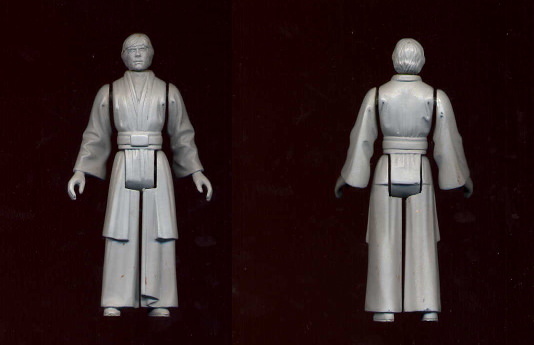 Vintage Kenner / Does anyone know details on this unproduced Luke? I skipped the Clone Wars animated series back when it was running, and now I'm regretting it. So, I'm looking to collect them now. Carded or loose is fine, but I'm looking for them to be complete, and I'm only interested in carded if there's a good deal to be had, since I'd be opening them anyway. 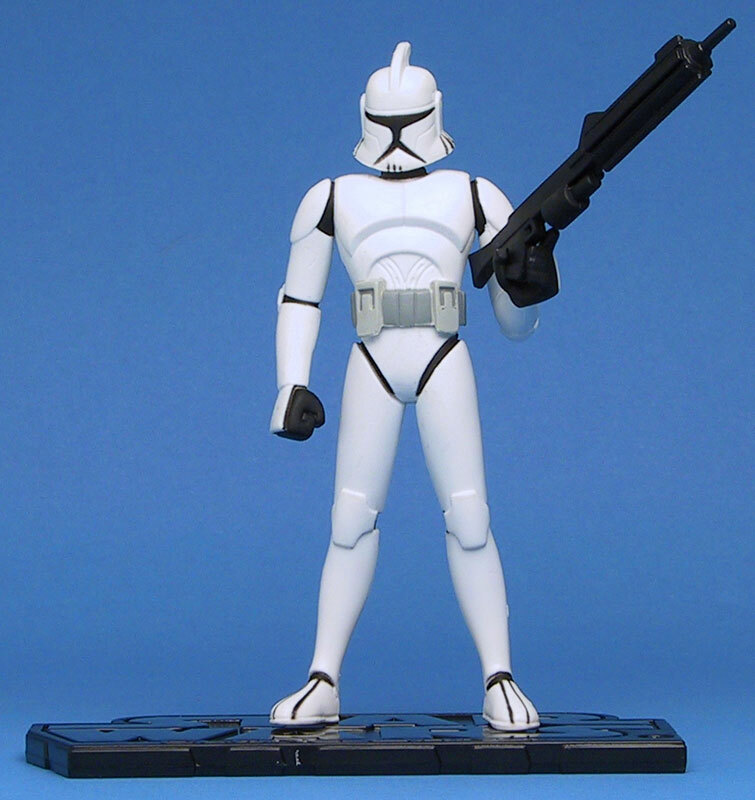 So, hit me up if you have Animated Clone Wars figures you're looking to part with. EDIT: I should mention that I have the super-stylized ones that came out before the regular line started. I'm just looking for the regular 3.75" line. Probably need to renew the league pretty soon if we are? JD Sports Forum! / No Pick 'Em this year? $120 plus shipping from GG, same price at EE ($136 shipped), haven't seen it elsewhere yet. I want one... but these prices - for God's sake.. 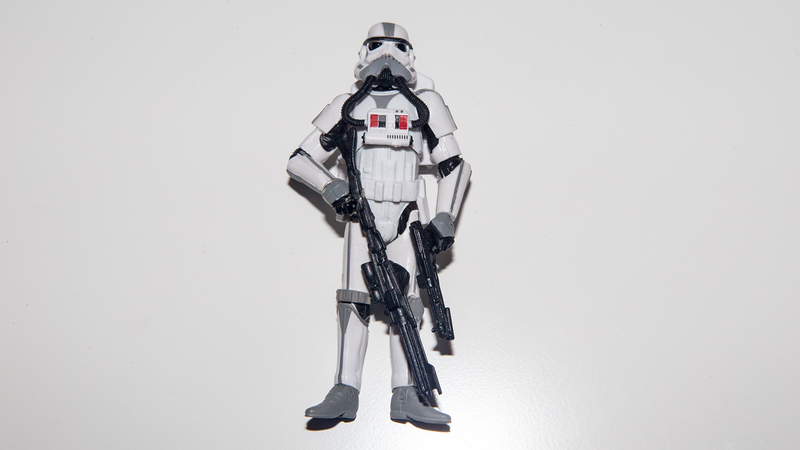 The Force Awakens / I know this isn't the place but could someone help me ID these 2 figures? My count says this is anywhere from 28 to 32 figures depending on whether you count Salacious Crumb, the Wampa, the Taun Taun, and Han in Carbonite as a figure or not. It also includes the regular and Shadow Speederbike. It's tough to come up with a price since lots like this don't pop up on there very often, but based on some completed auctions I've looked at recently, I'm asking $750 shipped (with insurance and tracking) for the bunch and figured I'd try it here before going to eBay. That's about $23 per figure shipped, including deluxe and exclusives. I think it's pretty fair. Feel free to send offers my way and I'd consider anything that's reasonable. I'll try to get some pictures tonight, but wanted to list it while I was thinking of it. Feel free to PM me with any questions you have. Here's my trade feedback thread at Rebelscum. And here's my trade feedback thread at JD. I've also got a lengthy feedback history on eBay if anyone is interested but unsure, I can point you towards that. We've got plenty of time to discuss, since there's no new leagues until the fall. I'm in one outside league for each of the three sports we do here that aren't football, and they're all head-to-head (like football), and I feel like it's easier to stay engaged in them, and like they're more competitive that way. For anyone not familiar, it's like the way our football league works, but you play week long games against another team and jam as many guys into your lineup as you want (or strategically sit guys). For things like pitchers you have a minimum innings per week you have to hit, or for goalies a minimum starts you have to hit. You typically have a limit on how many players you can add per week (like 7 or so). From there it's rotisserie style, you'll have X number of categories, and for each category that you lead in at the end of the week you'll get a point. Games will be 9-1 or 8-2 or 4-4 or whatever and those points you earn on a weekly basis tally up to determine the standings. Having done both now, I think it's very much worth it, it's tons of fun, and solves some issues. There's less of a set-it-and-forget it approach, and there's no more 'games played' stats to worry about, you just start guys. Additionally, then you get fantasy playoffs in each league, like we have in football. You make the playoffs, then you have weekly head-to-head match ups to determine who advances. Which to me would make the end of the season much more exciting, and give teams that get hot late a chance to make noise whereas now they're just too far back to catch up. I highly recommend that we try going this way and thought it was worth suggesting.